Rome was the last of the 6 stops I’ve visited in Italy. I spent 2 nights there, on a relaxed schedule. Again, I never really wanted to take a shot at everything mentioned on google. What I only had in mind was to see the Vatican, hear the Papal speech, see the Colosseum, the Pantheon, people watch and have good Pizza. For this post, I am featuring the one day DIY walking tour I did around the city centre. 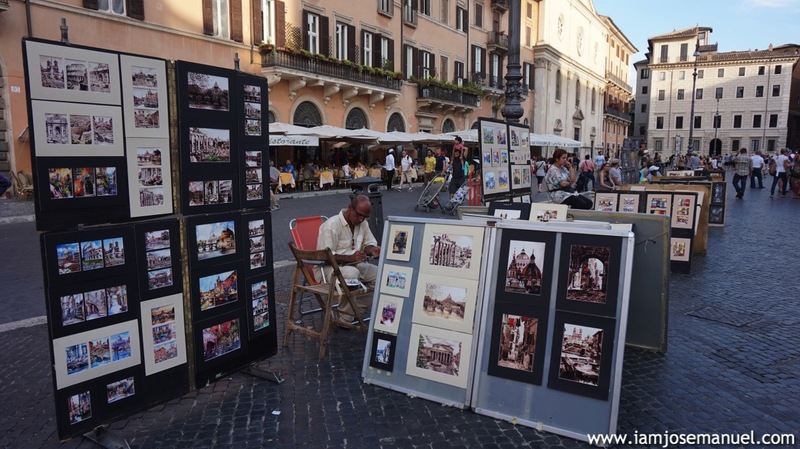 A shot taken along Cavour Street where I stayed. 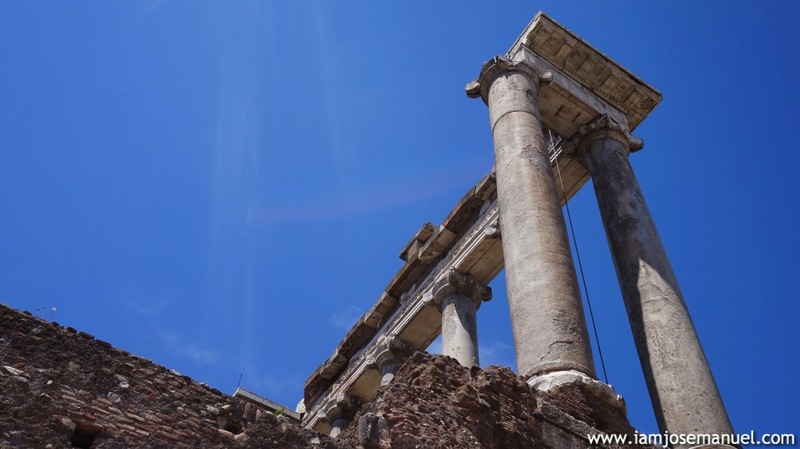 Fun Fact: Modern Rome has 280 fountains and more than 900 churches (aroundrometours.com). At every street end, you will most likely find a church. 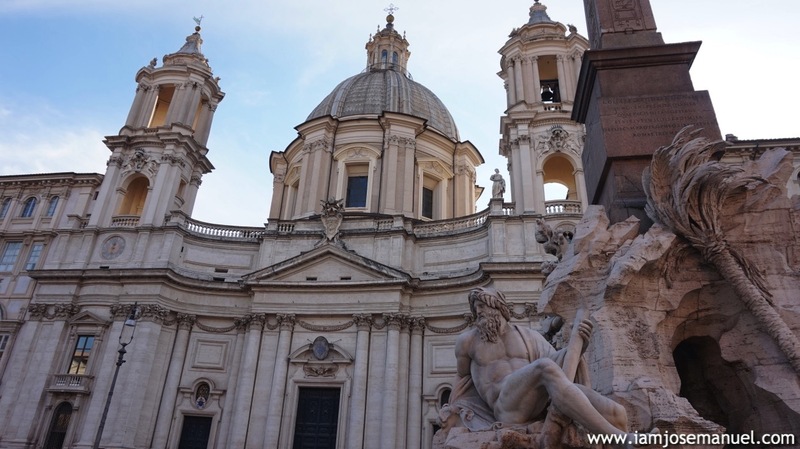 Here is one I took, giving a peek of Basilica Santa Maria Maggiore, just two blocks away from were I stayed. This church was also the landmark for me to find my Hotel. The Colosseum. As expected, the ticket line to get in was already long even that early. Still, getting inside the this declared “Wonders of the World” is worth the effort. 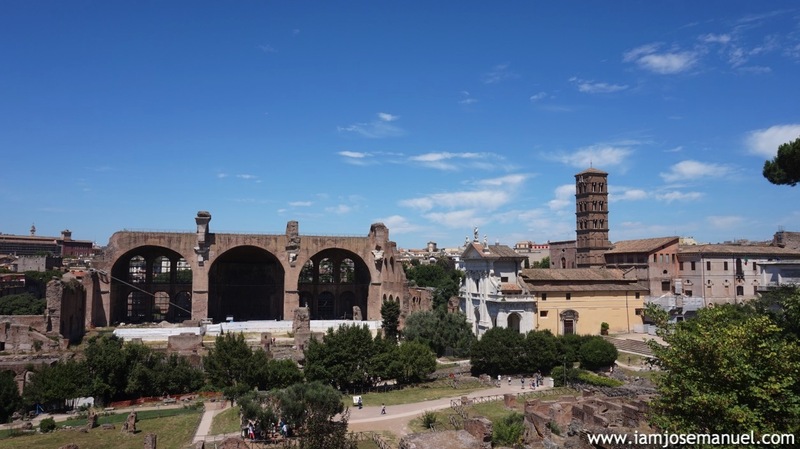 As recommended by some blogs, I bought my entrance ticket at Forum Romanum entrance with lesser people in line. 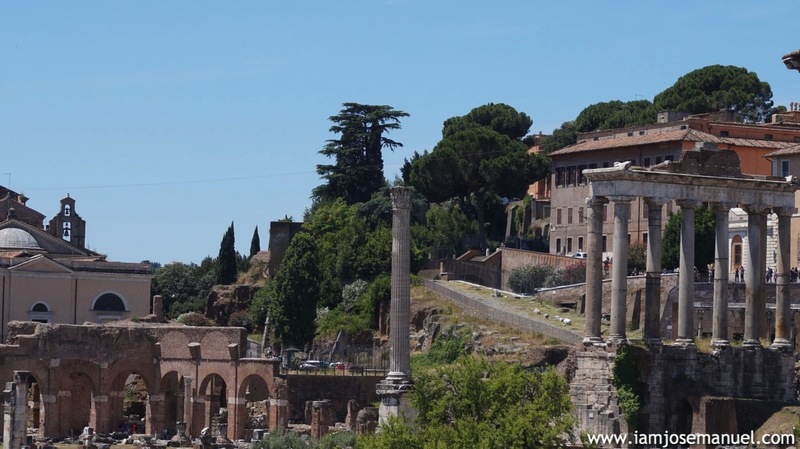 Packaged entrances to the Colosseum, the Roman Forum and the Palatine Hills are at 12 Euros, valid for 2 days. My first sight of the Colosseum at around 7:30 AM. 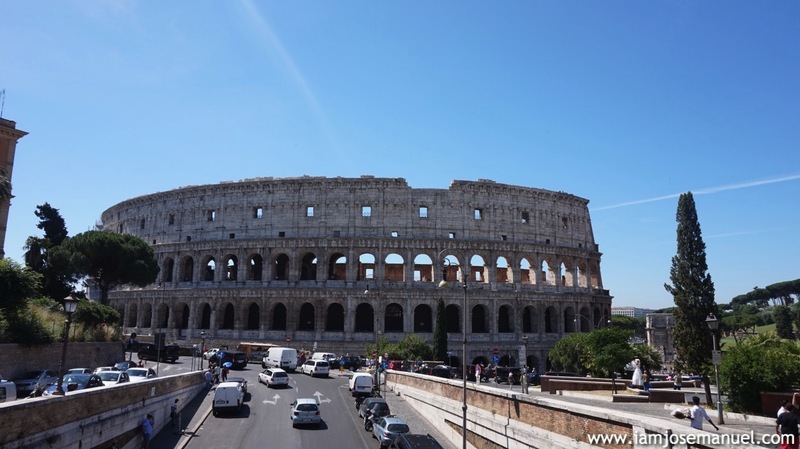 The Colosseum as long been recognised the symbol of Roman empire. This architectural landmark, back in its glorious days, used to be covered with white marble claddings, and embellished with marble sculptures. Upon the fall of paganism and the conversion of Rome to Christianity, the Colosseum has lost its significance. It was said that all of its valuables have been stripped off, and then used to beautify the Vatican Palace. 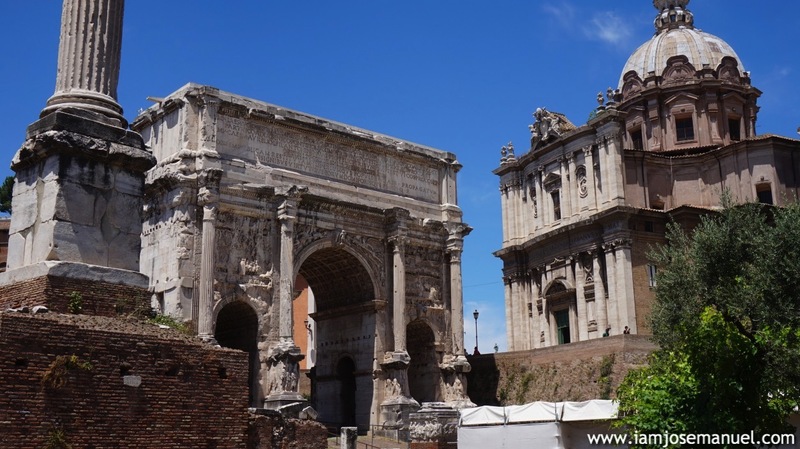 From the Forum Romanum, I did a leisurely walk to Via Novembre IV, and straight to Fontana de Trevi. This took me around 40 minutes as I did some eating along the way. There are cheap souvenirs and shirt shops along the way. I bought my ref magnets here for 1 Euro. Pizza is also cheap in this area. 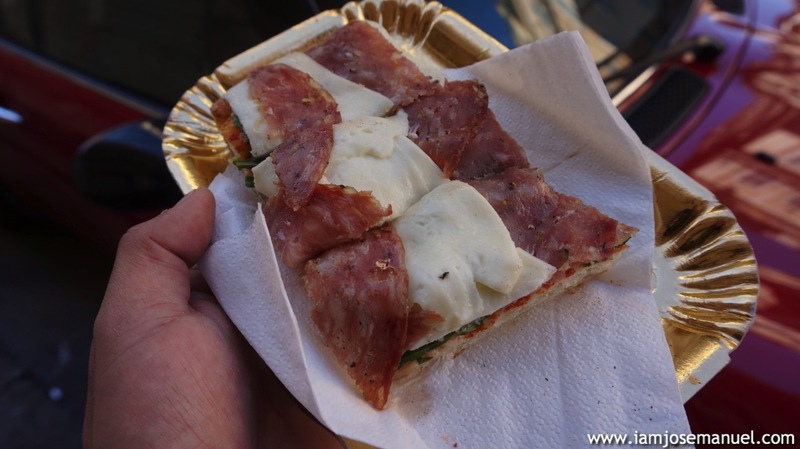 This is the best pizza I had in Rome, from an old style cafe on my way to Fontana de Trevi. Bawas na tong nasa picture. haha. This cost me 3.5 Euro. 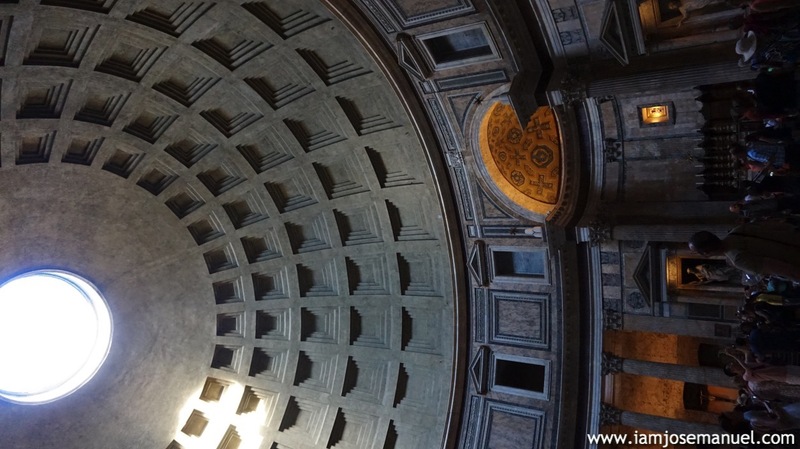 From Fontana de Trevi, the Pantheon is a mere 20 minutes walk. 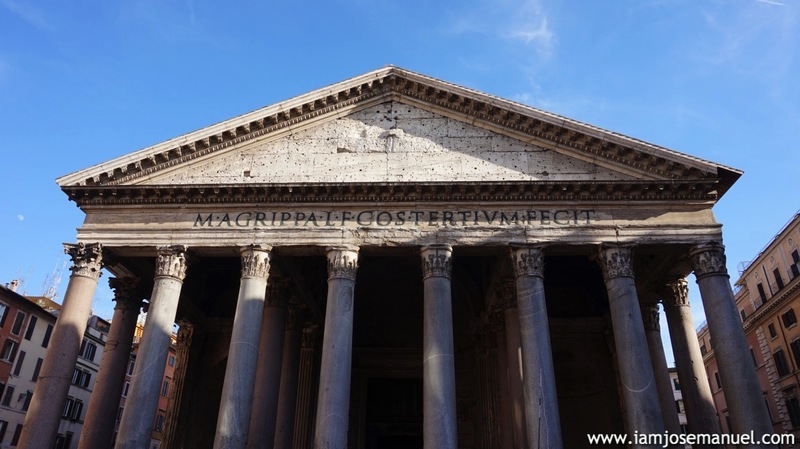 Getting inside the Pantheon is free, as it is a functioning Catholic church. The tomb of Renaissance artist Rafael stands inside the Pantheon. 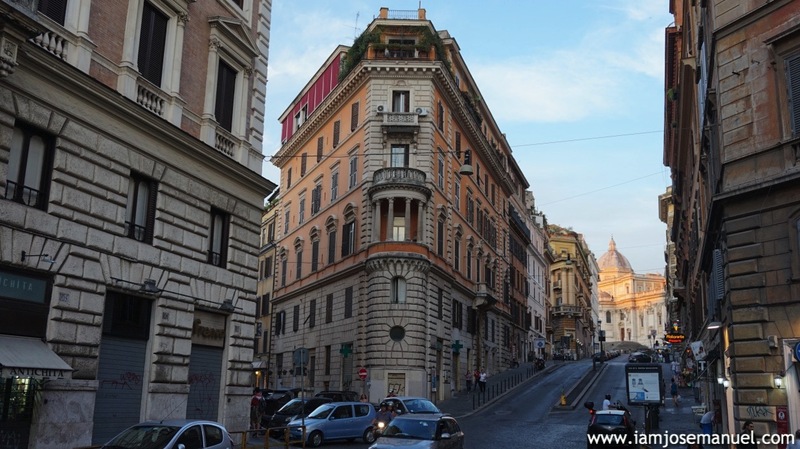 Accommodation: Stayed at Sandy Hotel(Sandy Place) along Via Cavour (Cavour Street) for around 30 Euro (P1500) per night + 2 Euro (P100) city stay tax per night. Its the cheapest dorm type I found through Hostelworld.com with a very good location and the staffs are nice and very helpful. Other hostels are too far from the city centre. 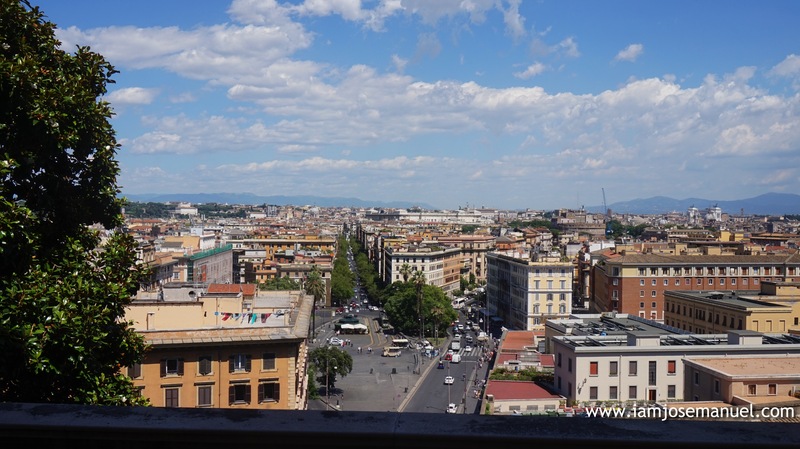 To get there from Central Train Station (Roma Termini), get the exit 22 and walk down Via Cavour for 7 blocks. The hostel is on the left side (Find Building #136, Sandy Hotel is on the 5th floor). This will take around 7 to 10 minutes walk. 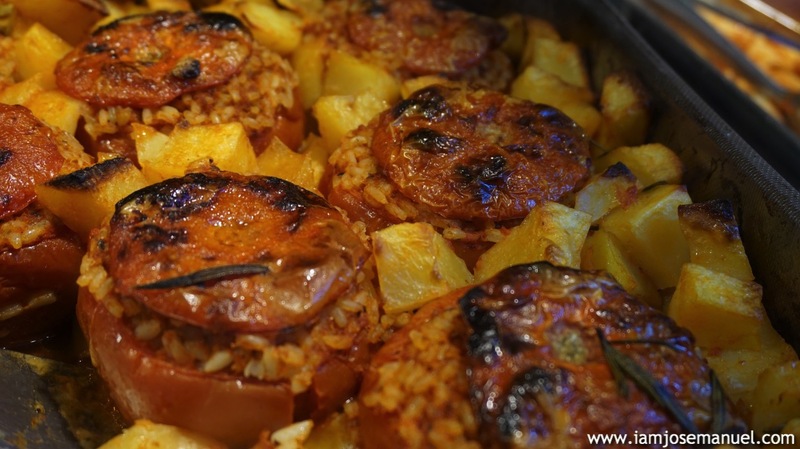 Food and water: 20 Euro budget per day would be enough for meals and water. 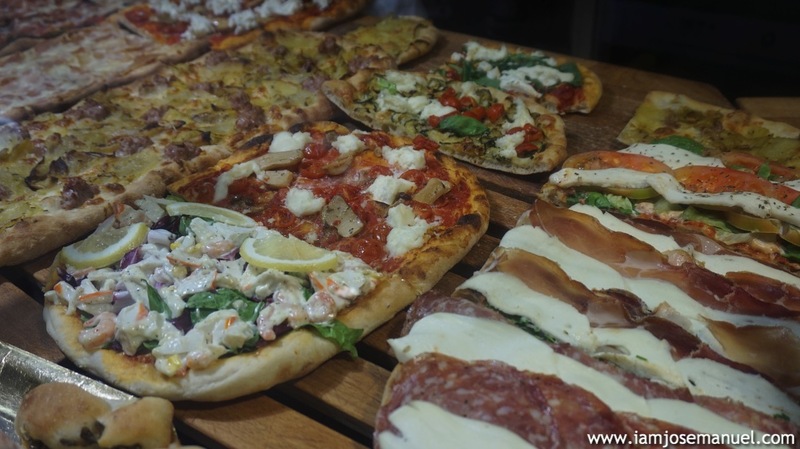 Meals are cheap in Rome as compared to other Italian cities I’ve visited, specifically the restaurants and pizza places around Roma Termini. 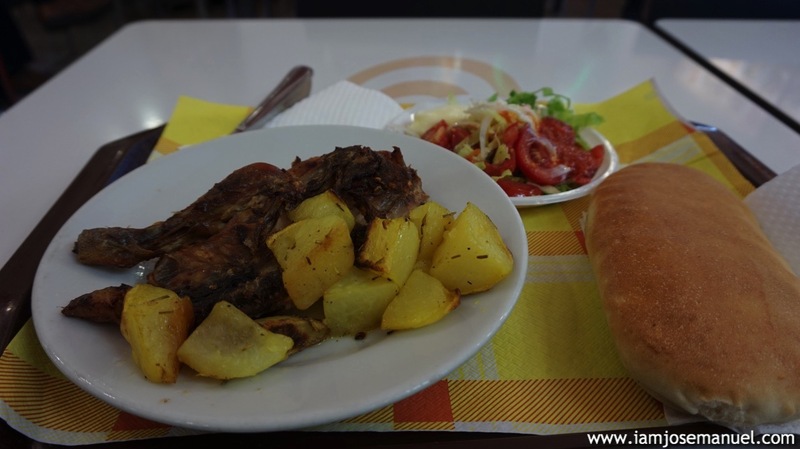 A decent meal of 1/2 Chicken and 2 sides costs 5-6 Euros. A Big slice of Pizza or Calzone at 2-3 Euros. Water is also cheap as there are a lot of mini groceries on every streets. 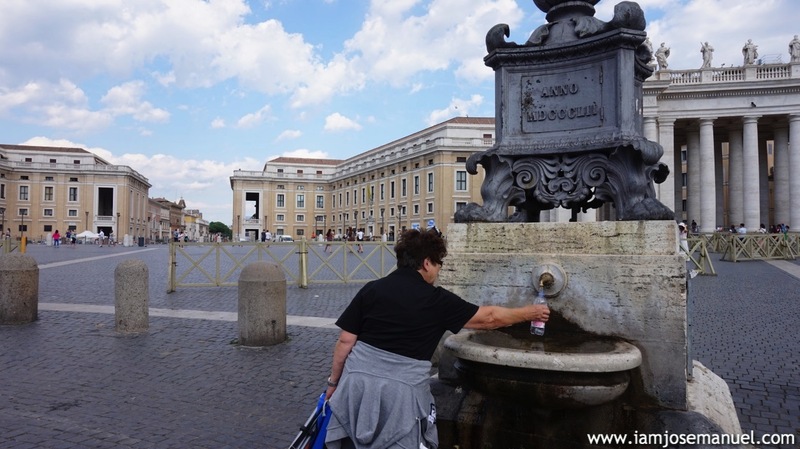 In addition, Rome has drinking fountains on most corners and even inside the Colosseum. The whole 3 days I was in Rome, I only bought mineral water twice. I just kept refilling and I was fine. 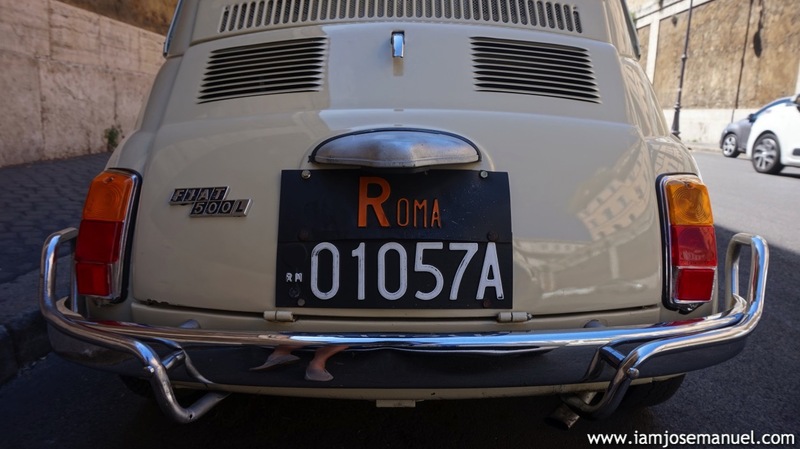 Staying in Rome, I’d say 70-80 Euros per day would suffice.